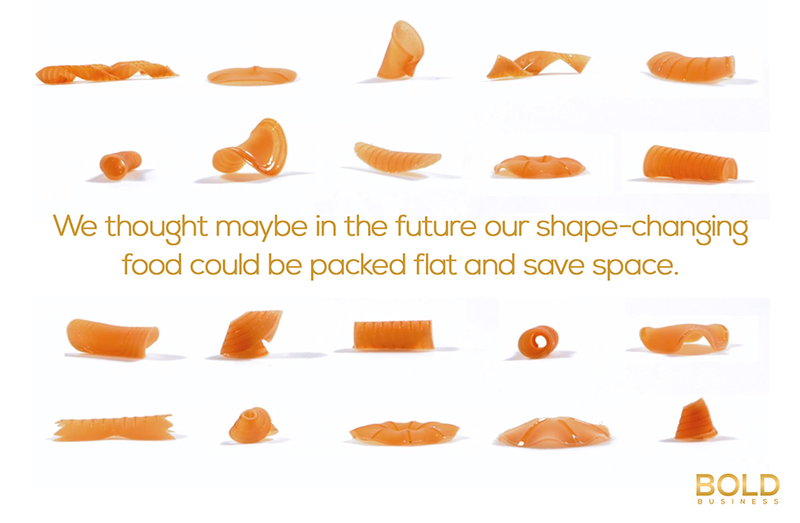 Researchers from MIT are pushing the envelope of food technology with a bold new concept: shape-shifting pasta. These are flat sheets of gelatin and starch that can be programmed to turn into 3D shapes when introduced to water. Wen Wang, research co-author and member of Tangible Media Group, explains that there’s more to their project than just making pretty pasta shapes. Their “culinary performance art” is looking at ultimately reducing packaging and shipping costs for food products. Their “culinary performance art” is looking at ultimately reducing packaging and shipping costs for food products. The inspiration for this food technology innovation was a lowly bacterium that changed shape when it comes in contact with moisture. Bacillus subtilis, also known as grass or hay bacillus, has been used by the Japanese to ferment soybeans. The product called natto is a pungent but highly-sought after food product. Wang and his team added the bacteria to layers of gelatin and then 3D printed edible cellulose on it. The team reported that printing the cellulose in various geometric shapes such as flowers and different pasta forms. These also had different responses when exposed to water; the researchers could manipulate how much they could be bent. 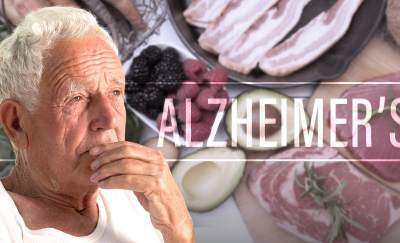 But before they could come up with computational models of what shapes could be made as well as create the interface to “program” the designs, the team of researchers initially worked with a chef to design the different culinary shapes. This development triggers more bold innovations in food technology. 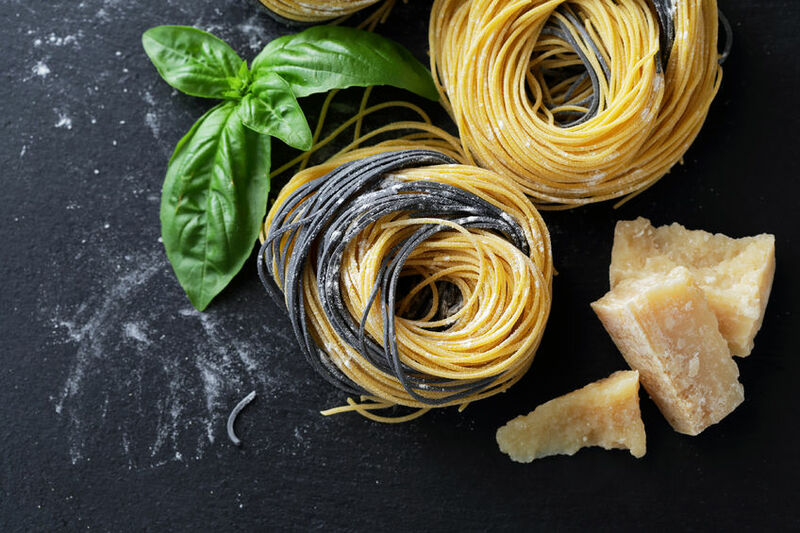 For one, pasta manufacturers spend millions on machinery that dry pasta at low temperatures. Italian Food Tech explains that great care is placed on keeping the final moisture levels in the pasta packaging unchanged. But even with the flow pack plastic or the plastic sleeves and windows, pasta shapes still go through mechanical fractures when they are packed for shipping or delivery. The “shape shifting pasta”, on the other hand, can be packed compact and tightly as flat sheets and then later given instructions on what shape to take once they’re introduced to water. Aside from meat that isn’t meat, the food industry considers 3D printing as one of the biggest game changing development in recent years. Countless startups are innovating food design, creation, and preparation like never before. 3D Systems ChefJet is a special kind of 3D printer that can generate 3D printed candies and cookies. Yes, they are completely edible! ChefJet prints in monochrome and is the smaller of the two models. The pro version can print 10 inches by 14 inches by 8 inches. The 3D printouts have been flavor-tested and approved. The printers are priced at $5,000 and $1,000, respectively. Methods of growing and creating food can constantly be updated and innovated. There’s a desire to grow more food to feed people; but at the same time there’s also that drive to make food preparation faster and more convenient. The robot kitchens and 3D printers are disruptive developments that we’ll be seeing more of in the years to come. 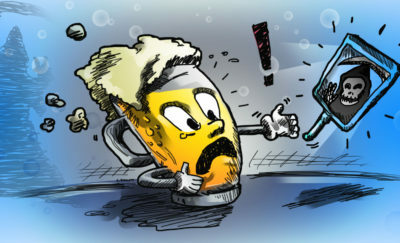 Is Craft Brewing Dying a Slow Death?